Ireland is lucky to have a high standard of accommodation. You have the chance to stay in a variety of Bed and Breakfasts, hotels, hostels, wilderness lodges and cabins. Where possible, we choose family-owned and run accommodation with a reputation for hospitality and eco-friendliness. For our upgrades, you can choose private rooms (single/double/twin) in our preferred hostel accommodation or, a private room (single/double/twin) with a warm Irish welcome, in our preferred charming and locally owned Bed & Breakfast accommodation. Our multi-day tours get you out of the city, into the picture postcard regions of Ireland. We choose small, warm and family- run accommodations, offering an authentic local welcome at a reasonable price. They provide an affordable place to stay with hotel- style privacy and keep you closer to the local people and culture. You’ll enjoy a private room with en- suite (in the room) bathroom and a cooked breakfast in the morning. They are typically close to great local entertainment options such as pubs, restaurants and music venues. Typical demographics include couples, young families, professionals, retired and solo travellers of all ages. Double Room: a private room with one double size bed for a couple. Rooms include private bathroom as standard. Rates are per person sharing. Twin Room: a private room for two people with two single beds. Rooms include private bathroom as standard. Rates are per person sharing. Single Room / Supplement: a private room for one person including private bathroom as standard. Single supplements typically apply as is standard across Europe. Please see individual itineraries for single pricing. The standard accommodation is usually quad to six-bed share dorm style, but to request an upgrade contact us on info@irishexperiencetours.com (upgrades are subject to availability). Overlooking Ireland’s only fjord, Killary Fjord, is Killary Adventure Company on Ireland’s Wild Atlantic Way. This is a spectacular location in wild Connemara with purpose-built accommodation that blends into the natural environment. Enjoy over 20 family-friendly adventure activities including kayaking on the fjord, archery, high-ropes, paintball, clay-pigeon shooting, rock-climbing and watersports like wakeboarding and water-skiing. Recently renovated, award-winning Doolin Hostel is at the start of the walking trail to the famous Cliffs of Moher. 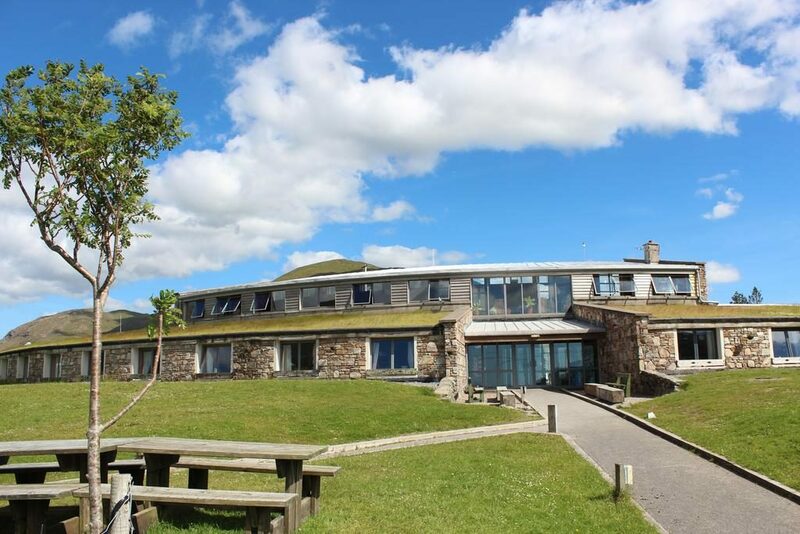 Overlooking Doolin village and the Atlantic Ocean, Doolin Hostel is an excellent choice for budget accommodation with dorms and private rooms available as well as a café. Did we mention free Wi-Fi and very close to Doolin’s fantastic Irish music pubs? A great base from which to see the Cliffs of Moher, Doolin Cave, the Aran Islands and lots more of the Wild Atlantic Way. 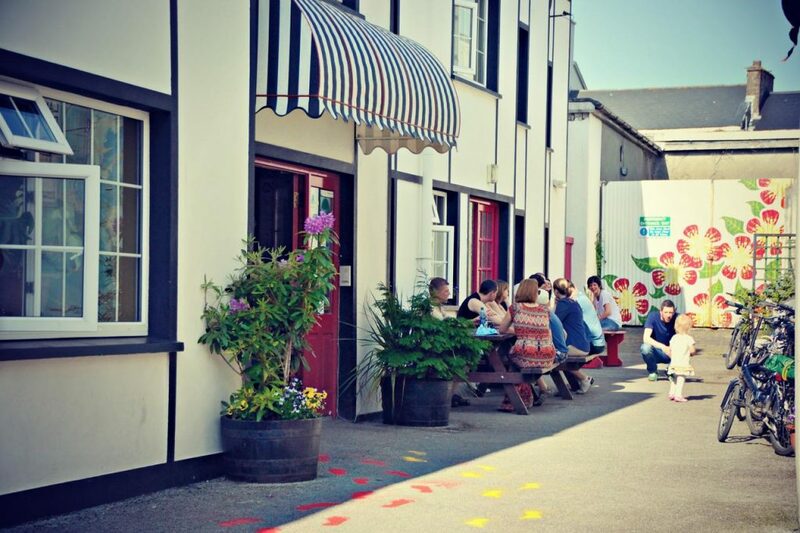 Family-owned and renowned for its hospitality, Dingle’s Rainbow Hostel has camping, dorm style and private accommodation available all at budget prices. The hostel is situated in a lovely spot only a mile from DDingletown on the Wild Atlantic Way at the edge of Europe. The Rainbow Hostel has been recently renovated and is fully-equipped with self-catering, central heating and all mod-cons. The hostel provides a free shuttle bus to and from Dingle town, the gateway to the breathtaking Dingle Peninsula. Located right in the centre of beautiful Killarney town is the family-owned and run Neptune’s Killarney Hostel. The hostel has picked up many awards and welcomed many guests over the past 20 years. Located only two minutes from the amazing Killarney National Park, Neptune’s is a superb base from which to explore the Ring of Kerry, the Gap of Dunloe, Killarney Lakes and the Dingle Peninsula. 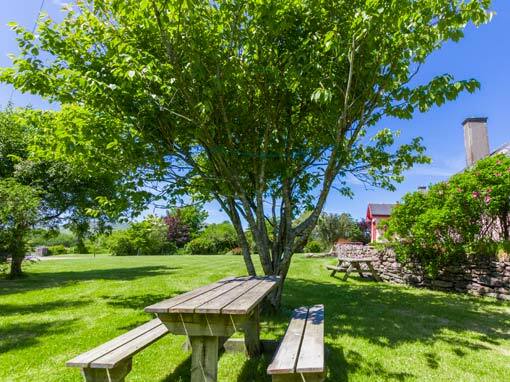 Love free breakfast and free Wi-Fi on the doorstep of the Great Outdoors? You got it! This is an awesome location on part of Ireland’s beautiful northern coast called the Causeway Coastal Route, and the views across the water here are epic. Sheep Island View Hostel has a camping barn and ensuite accommodation options. Ballintoy Harbour (filmed as Pike and the Iron Islands in TV series Game of Thrones), and the must-see Carrick-A-Rede Rope Bridge (don’t look down) are just a short walk away. Great services and facilities to suit all group sizes here.